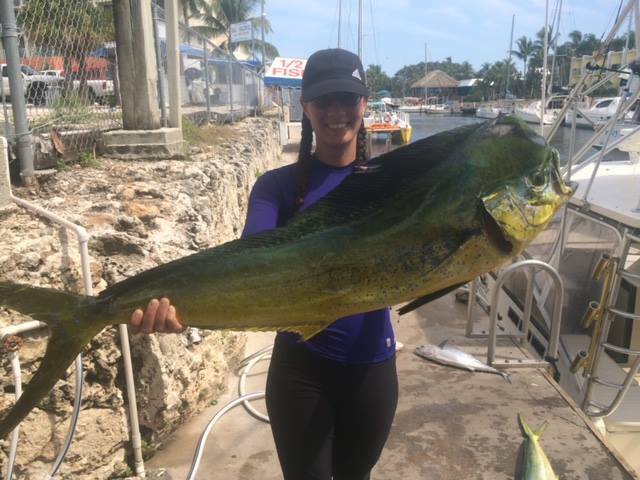 At Key Largo Fishing Adventures we aim to please. 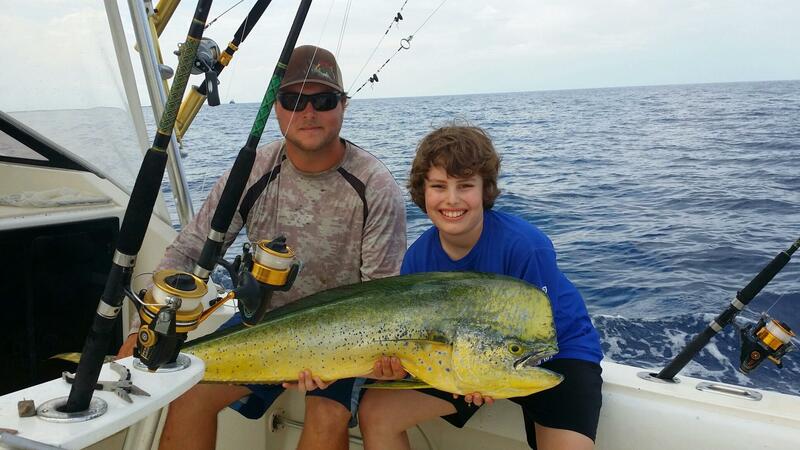 If this is your first or 50th charter fishing excursion, we want it to be one you’ll be talking about for years. 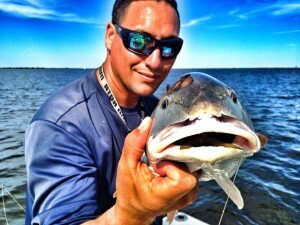 We offer a fun and relaxed but professional atmosphere from the novice to experienced angler. We welcome children, families, small groups and business travelers alike. We pride ourselves in delivering 100% satisfaction to our guests on every trip and we’ve been doing that for over 20 years. Check out our Facebook, Google or Trip Advisor reviews to see what our guests are saying about us. 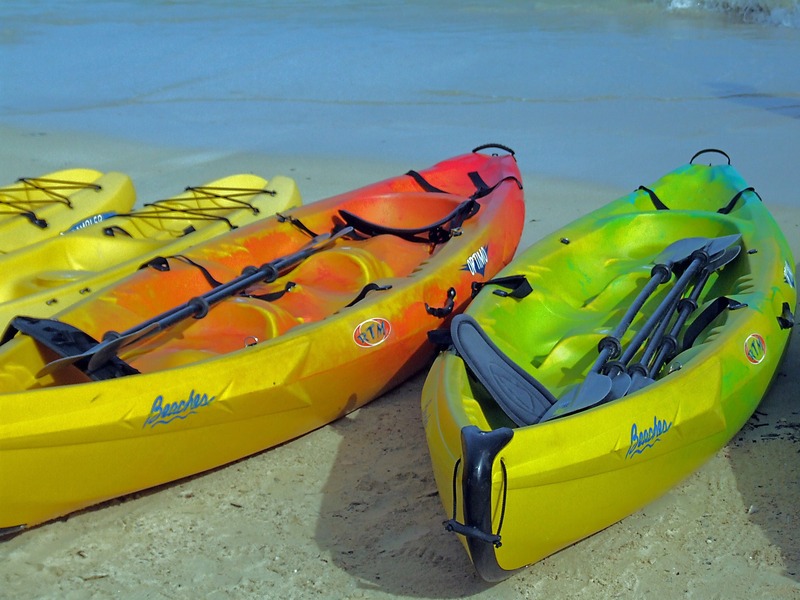 Conveniently located in Key Largo in the Florida Keys, we’re just an hour south of Miami, one and half hours from Ft. Lauderdale and two hours north of Key West! 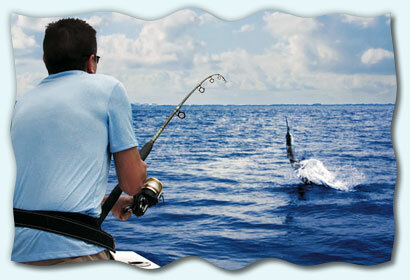 It’s a short drive for an amazing experience to the place considered the fishing capital of the world. There are so many species of fish available here depending on the season. 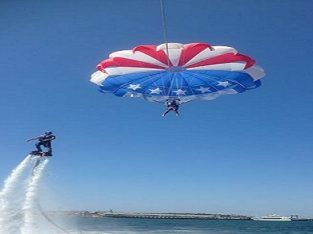 We offer excellent discounted room rates for the following hotels: Holiday Inn Key Largo, Marriott Courtyard Key Largo, Marina Del Mar Key Largo, Marriott Key Largo Bay Resort, Key West Inn (Key Largo). 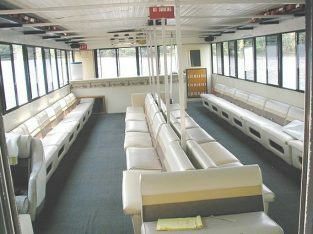 We also offer the opportunity for split charters or shared charters. 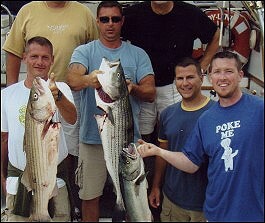 Please call to for more hotel rate info or split and shared fishing charters info. 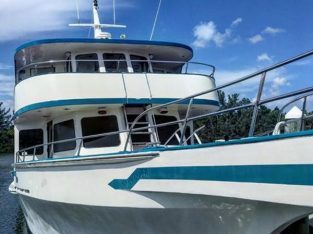 Meet our fleet of fishing boats in the Florida Keys; No Fear, Fin Chaser and The SOZ. 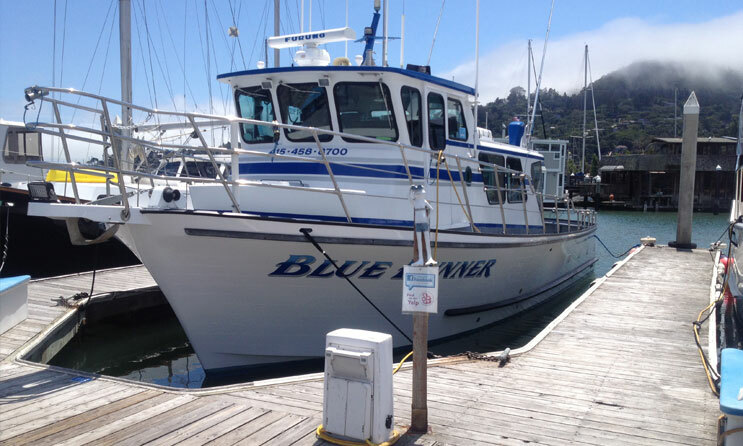 No Fear (44ft) and Fin Chaser (38ft) are our offshore, deep sea fishing charter boats. 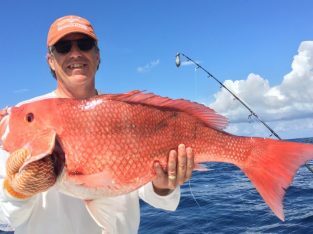 The SOZ offers reef fishing charters, wreck fishing and offshore fishing charter trips. 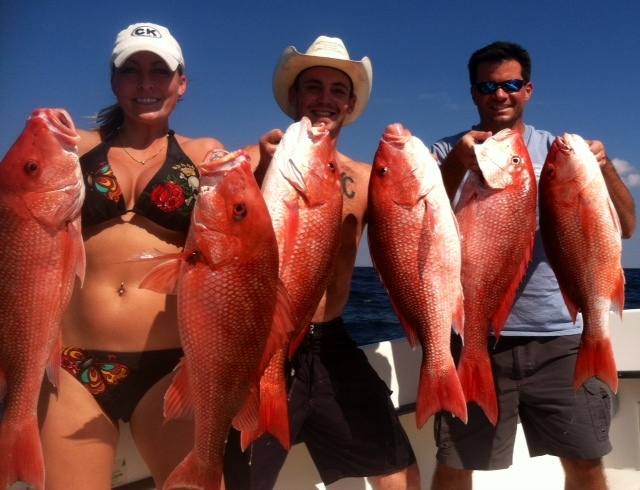 Available for our Bahamas deep sea fishing charter trips is our 51ft Sportfish. 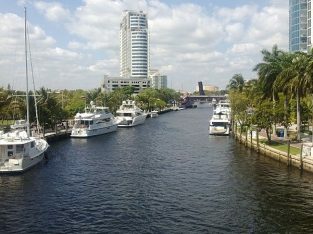 All our boats are operated by very knowledgeable and professional crew with years of experience in Florida waters. 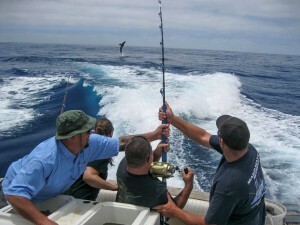 All our charter boats are equipped and capable of fishing offshore, deep sea, nearshore, reefs and wrecks. 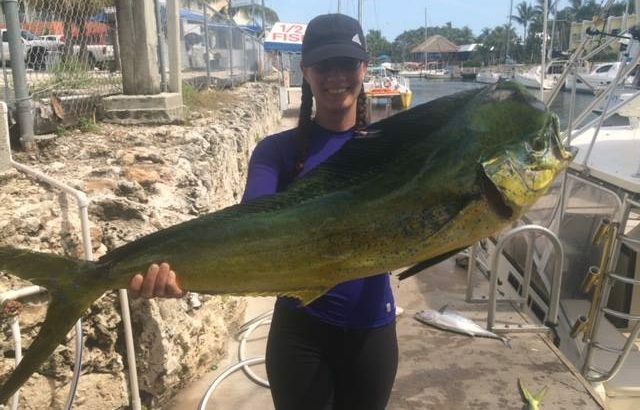 Book now to fish with the most professional Captains and Mates in the Florida Keys.